Do you know what the death rate in Indiana is? One per person. In most quarters that would be considered an irreverent way to begin an article about someone’s passing, but for those who had the privilege of knowing tower manufacturer PiRod’s founder Myron Noble, he wouldn’t want it any other way, and is most likely laughing, even if he’s heard that joke a half-dozen times before. 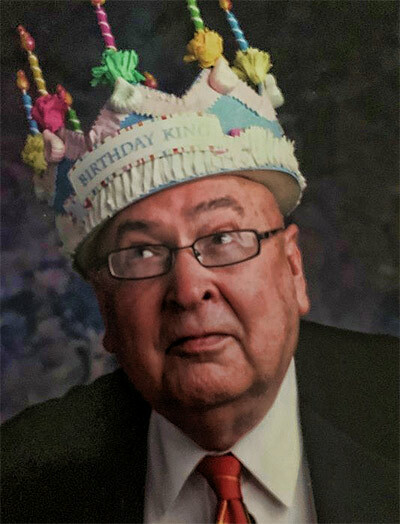 Myron C. Noble, 81, passed away at home on March 22, 2019 in South Bend, Ind., leaving behind his loving family, friends, associates, and many hundreds of grateful employees that prospered personally through his mentoring and true concern for their success whether it be at PiRod or elsewhere. For those who knew Myron Noble, they would agree that this was the perfect obituary photograph that his wife Rosie provided. He could roll off a staccato burst of jokes, but took so many other things in life seriously, leaving behind a legacy of strengthening the lives of so many others. In 1972, Noble was providing engineering services for a client that was building towers for home television antennas and two-way radio broadcasting. The owner of PiRod offered to sell the business to Noble and he was able to acquire financing. New FM radio and UHF broadcast tower sales increased dramatically at that time and PiRod became one of the nation’s most successful tower manufacturers, employing over 350 employees. His company had competition from other manufacturers, some founded decades earlier, but PiRod’s success in capturing considerable market share was through Noble’s vision to ensure that his employees would always be his top priority. “People didn’t enjoy working there, they loved it,” said Mark Grimslid, who ran PiRod’s components group. “He made you feel – no matter what position you held – you were as important as any executive in the company,” said Grimslid. “Every morning he would come in and stop by everybody’s office and let people know they were part of the team. He was the most generous person you would ever meet in your life,” he said. In addition to his ever-present portfolio of jokes, Noble was known for his eclectic inventory of hats, ties and shirts. John Erichsen, who joined PiRod in1978 and served as the company’s V.P. 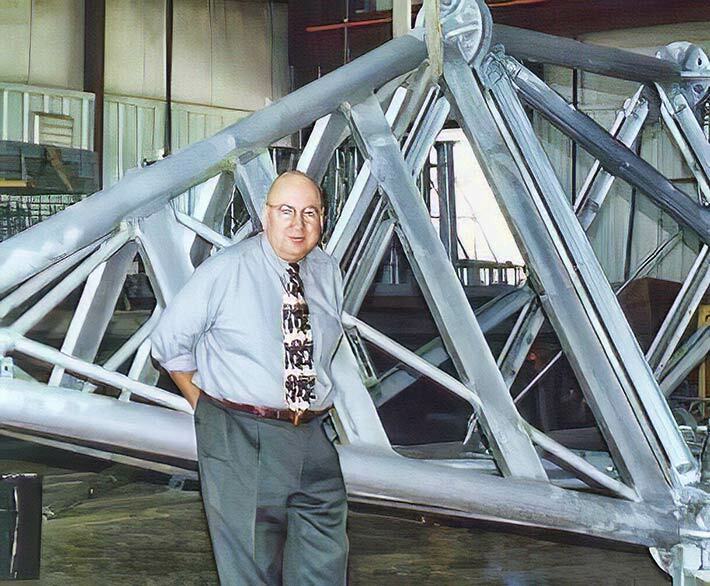 of Operations and Engineering until 2005, said PiRod’s business was built on Noble’s desire to take the people in the field seriously, from a safety perspective and he wanted them to be successful. “He would talk to them and put in features on the tower to make them safer in the field,” Erichsen said. It was not uncommon for Noble to stop a new employee and invite him to lunch to learn what he could from that individual’s perspective, no matter what position he held in the company, said Erichsen. Noble was active in engineering groups and supported Erichsen in those efforts as well. Erichsen is currently the Chairman of the TIA TR-14 Standards Committee. During his 34 years in the tower industry, traveling to the four corners of this nation, both as Noble’s competitor and his employee, Scott Krouse said he never heard a negative comment about the man. “He was very generous as seen by his philanthropy to St. Mary’s College and the University of Notre Dame, but also everyday little things, like bringing cookies to his veterinarian’s clinic and his office employees among many other examples,” Krouse said. 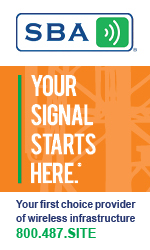 Krouse, who is the Director of the National Association of Tower Erectors’ Wireless Industry Network, said Noble “was funny as well as wise”. “When I was under consideration for employment at PiRod, at the time I wore a small hoop earring, During the interview process, I had specifically asked if that would be an issue because the position required travel and visiting potential and existing customers. It would not be I was assured. However, in the final interview, it became a problem. Myron put an end to that conversation by saying, ‘We are hiring him for what’s in his head, not what’s on it!’,” said Krouse. PiRod was sold to Valmont Industries in 2001, but Noble would still assist in many areas through last November. A member of the Notre Dame College of Engineering Advisory Council and past member of the Saint Mary’s College Board of Trustees, Noble’s many charitable gifts include the Saint Mary’s College Noble Family Dining Hall, the Notre Dame College of Engineering Myron and Rosemary Noble Learning Centers, and the Notre Dame College of Engineering Myron and Rosemary Noble Professorship of Structural Engineering. Noble is survived by his wife Rosemary Jane Blankschein and daughter Wendy Elise Noble and granddaughter Cecelia Noble Heidle of South Bend and daughter Heidi Marie Noble, son-in-law Douglas B. Drysdale, and grandson Jake Noble Drysdale of St. Albans, Mo. and Notre Dame, Ind. A celebration of life memorial service will take place at 4:00 p.m., Sat., April 20 at Notre Dame Stadium in the Dahnke Ballroom on the Seventh Floor of Duncan Student Center. Friends are invited to gather with the family and share memories of Myron from 2:00 to 4:00 p.m. prior to the memorial service and immediately thereafter for dinner and drinks until 6:00 p.m.